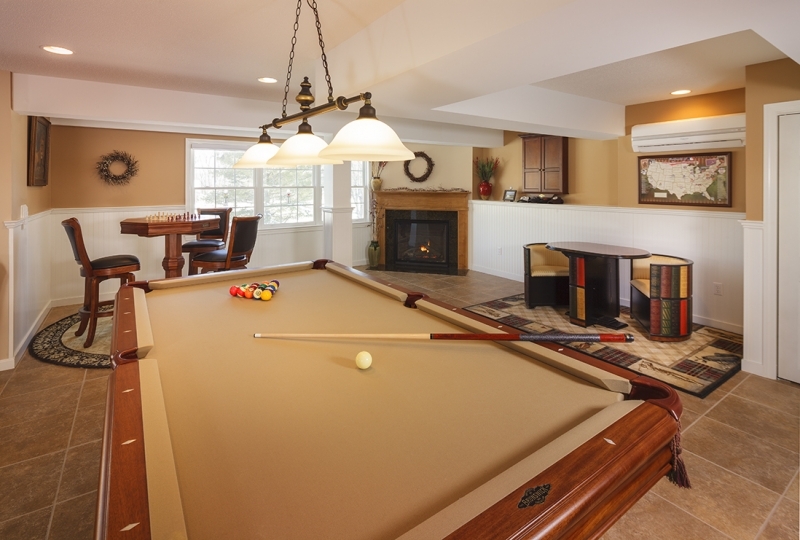 Basements can be quite wet from moisture, but that doesn’t mean that you can’t use your favorite materials when you finally refinish that space. However, we do urge you to be proactive when you install these materials by installing preventative items beforehand. 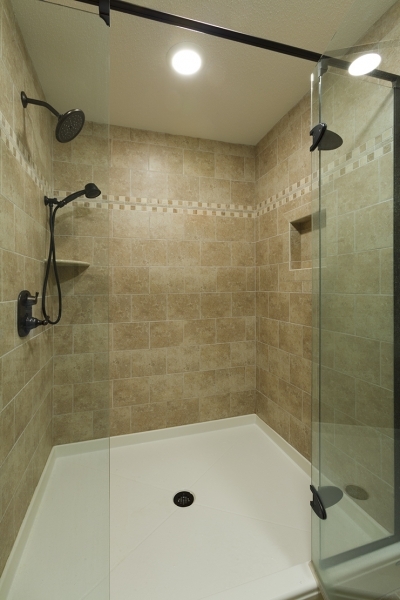 Vinyl flooring is moisture-proof and durable, plus if you are a parent, you will love that it is maintenance free. There are plenty of color and style options to choose from for this material and you can even choose vinyl that looks like real wood or stone. This material is quite easy to install, and the cost is reasonable as well. This tile can be installed directly over concrete and they can last a long time if you have them installed properly and keep them maintained. There are quite a few colors and styles available for this material too, but they can get pricey depending on what you choose. We do recommend that you choose ceramic tiles that have an anti-slip finish, as condensation can build up on these tiles in a basement. 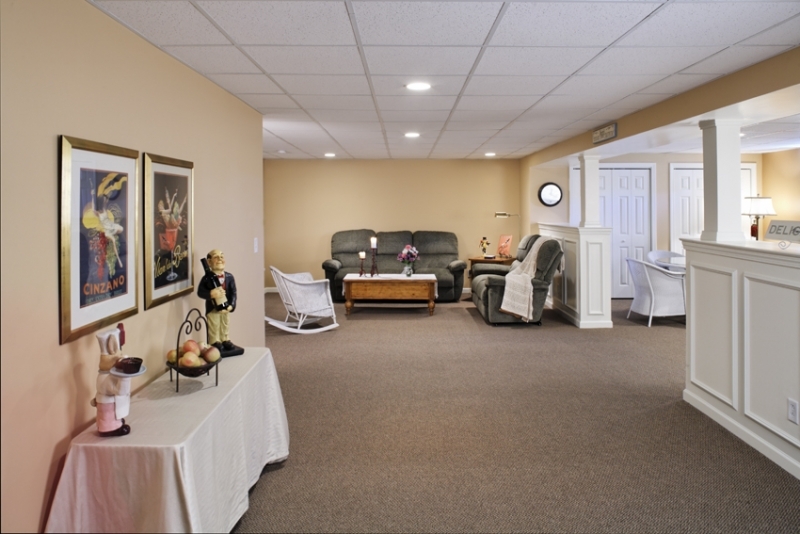 Carpeting is the cheapest flooring option for basements, but a Berber or other low-pile option is much better than shag carpeting. Engineered wood is your best option if you want wood floors in your basement. This material will not warp or crack like real hardwood does in basements. Most of these floors are installed as floating floors and are placed over thin foam sheeting, while a few are glued to the flooring below. This material easily snaps together, similar to engineered wood flooring, and it floats right over the concrete in a basement. Laminate flooring is fairly inexpensive and is easy to install and keep clean. We do recommend that you choose a laminate flooring that has been treated to resist moisture, so that it lasts longer. 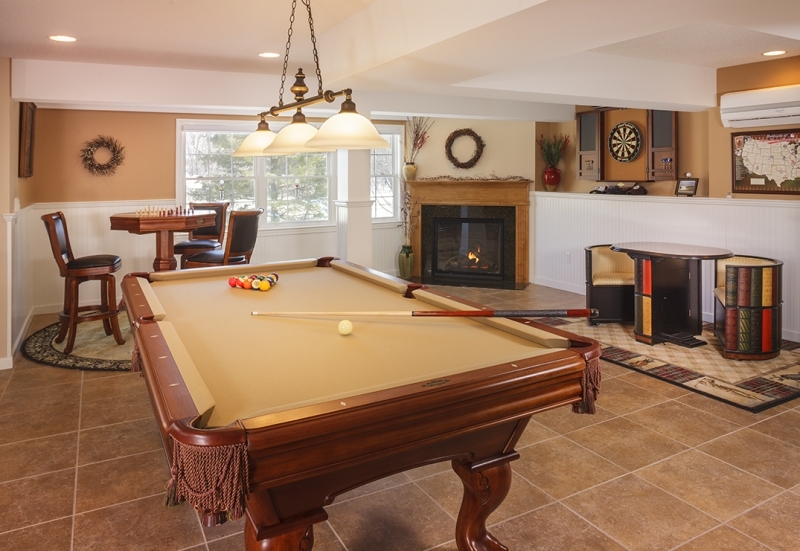 You already have a concrete floor in your basement and you can simply choose to use that as your flooring. 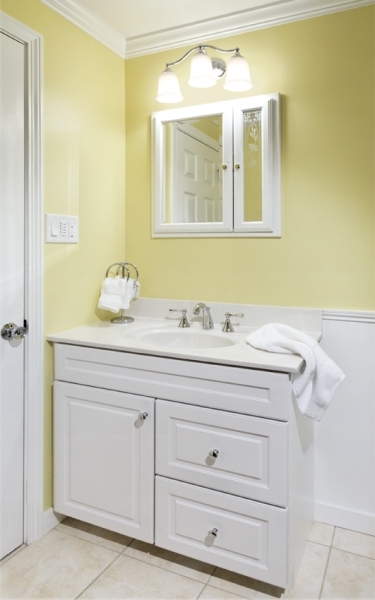 A coat of paint or stain can help you change the color and even add a slip resistant surface. You may want to consider installing heated floors in your basement, because they will keep both your floor and the entire area warmer. Heated floors can be installed underneath many of these flooring options, so you will not need to give up on your favorite flooring material to add this feature.